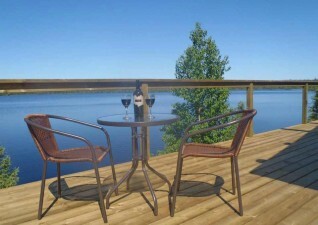 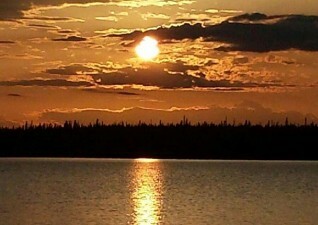 Experience the pristine beauty of Northern Ontario where the road ends. This is where the best fishing in Ontario begins. 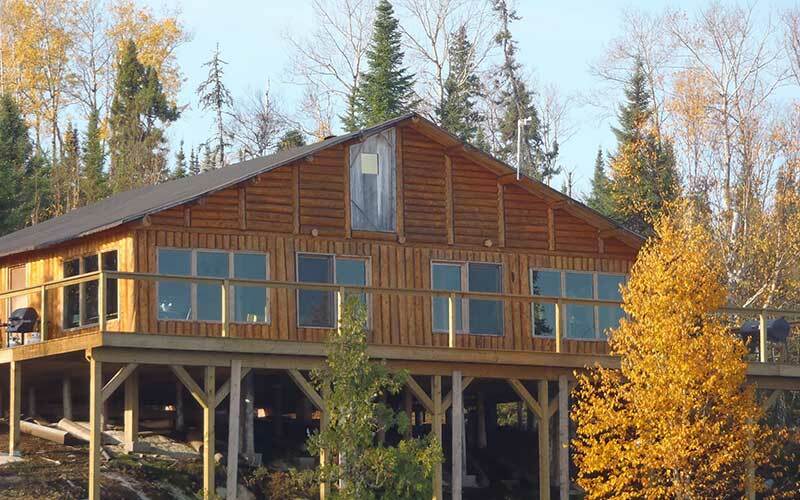 Our 4 cabins are equipped with 24 hour electricity, hot/cold water, showers, toilets, all the comforts of home with world class fishing out the front door. 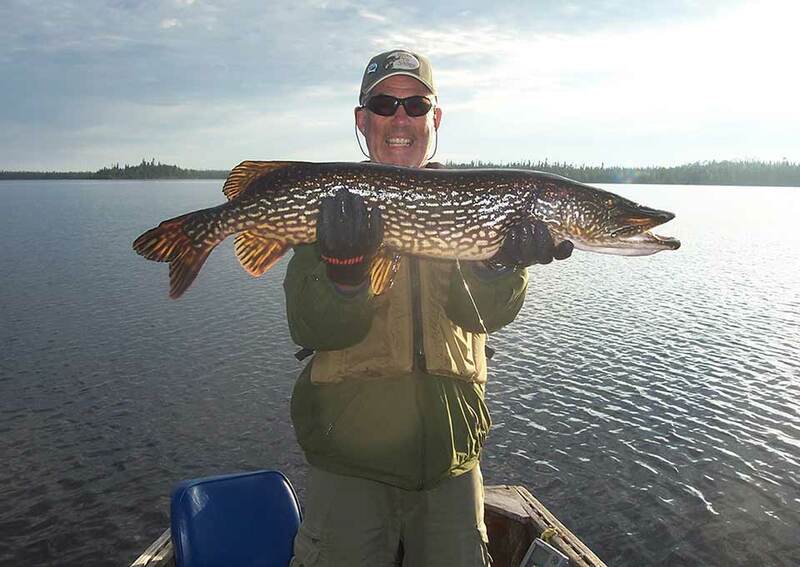 Enjoy non-stop action in our cedar strip boats. 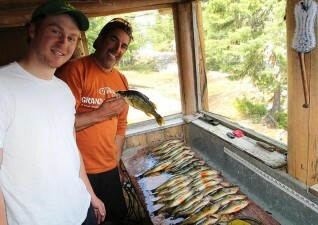 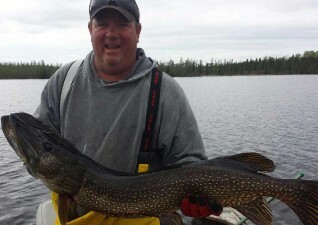 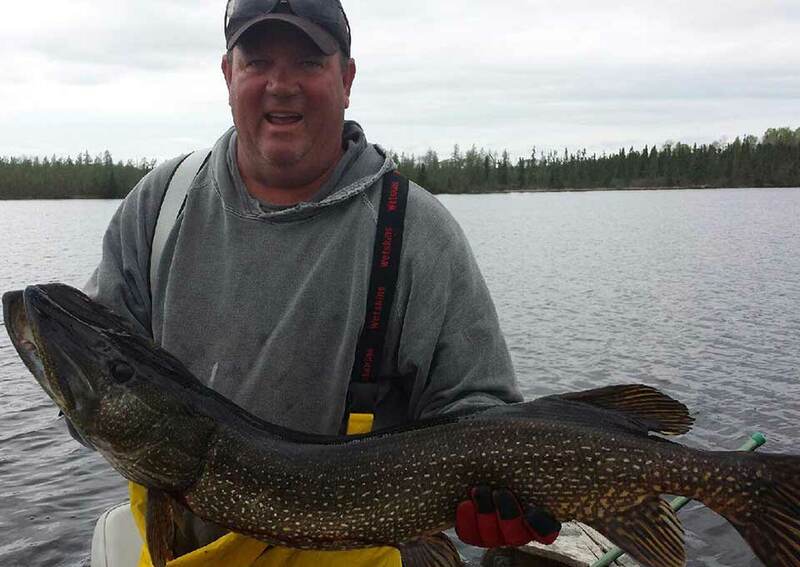 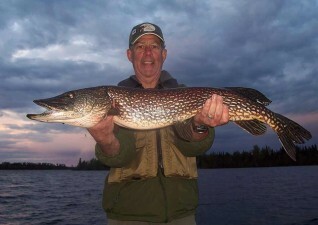 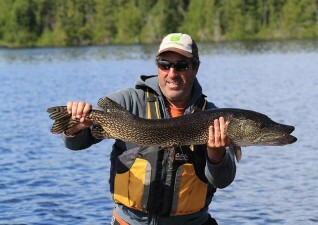 Almost 200 Northerns over 40 inches were caught at Brace Lake in 2011! 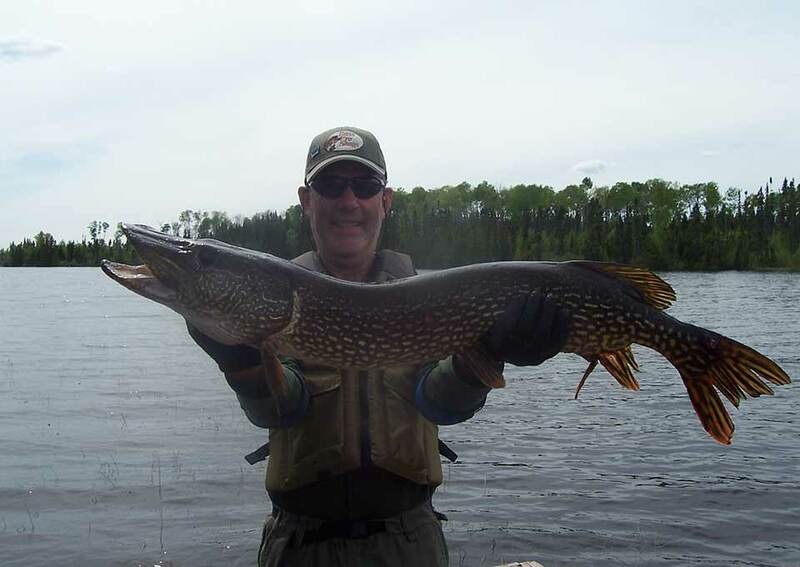 For non-stop walleye action, Brace Lake is the fly-in fishing destination for you!